On the 16th of January 2019, Gérard Basset OBE, MW, MS, Wine MBA, Msc.OIV, Best Sommelier of the World 2010 left us. My thoughts goes to his family: his spouse Nina and his son Romané. Gérard Basset has been a personal friend, partner and the Director of the IMBA Cellar Management program. 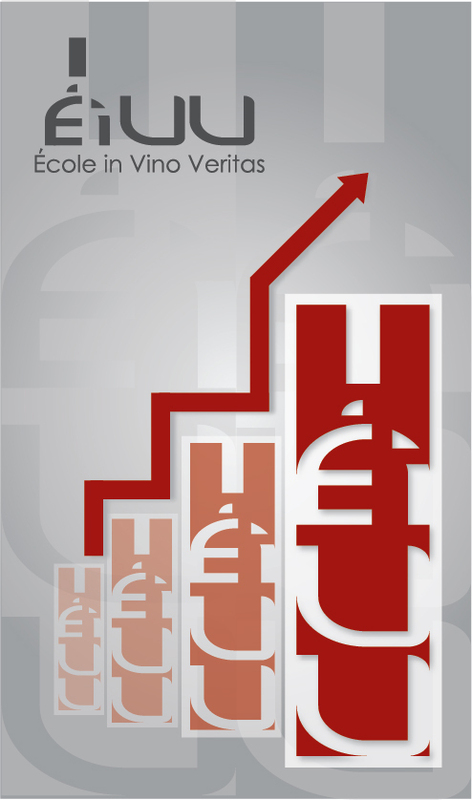 I have known Gérard since the spring of 2011 when Gérard and I got invited as speakers to the tenth Anniversary of the Wine MBA Bordeaux BEM Business School program. Both of us having been alumni of this institution. Arguably the most titled and academically distinguished contemporary wine professional, Gérard will be a source of inspiration as a model, a Hero for the wine world. The professional side of his life is on record so no need to say anything more there. What I would like to add though, is the human side, the simple elegance and warmth of his character that I found fascinating no end. On that occasion Gérard wore the Gold Pin of the IMBA (see picture). Ce fut un grand plaisir de te revoir et de passer quelques moments ensemble. Merci beaucoup d’avoir pris le temps de venir à Vérone pour mon Prix. Je suis très touché. Un grand merci pour le Pin Magnifique, je suis très fier. Je te souhaite une très bonne semaine et après un super break avec ton épouse. Always considerate, always thankful and with gratitude, this is a token of all the conversations we had through the years. So, yes, he was a competitor, but a chivalrous one. A model to emulate, a well rounded person. It was a privilege to have known him, and we will find a way, a chair or something to honour him in our school. I am sure Nina (Gérard spouse) and Romané will appreciate.